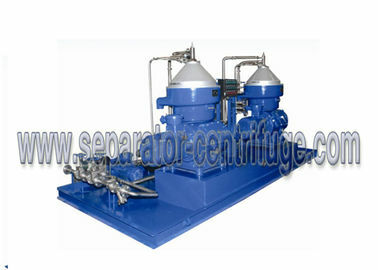 1.Model PDSD3000-2*FO separator is mainly used to remove water and mechanical impurities from fuel oil, lubricating oil and other mineral in marine diesel engine unit and land-used diesel generator unit of power station so as to reduce wear of the diesel engine and other machine, and prolong engine life. 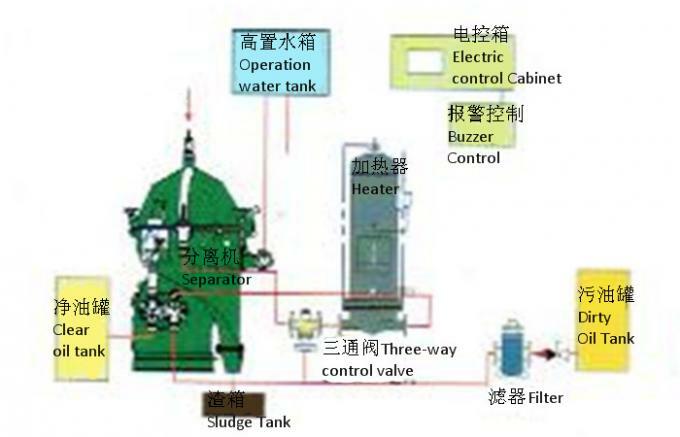 4.The clear oil and dirty water is let out freely, the sludge is discharged automatically and fully. 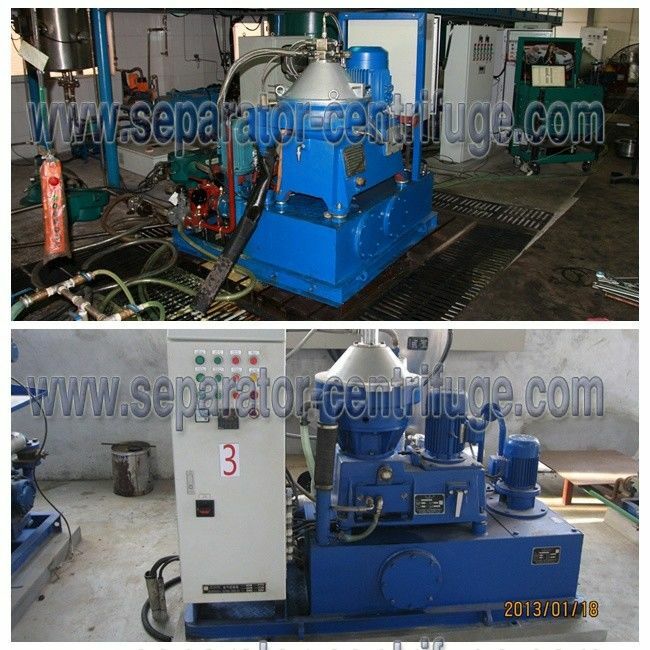 5.The machine is one kind of rotary machine with high speed. After accurate dynamic balancing, it can run for long time with low vibration, safety and security. 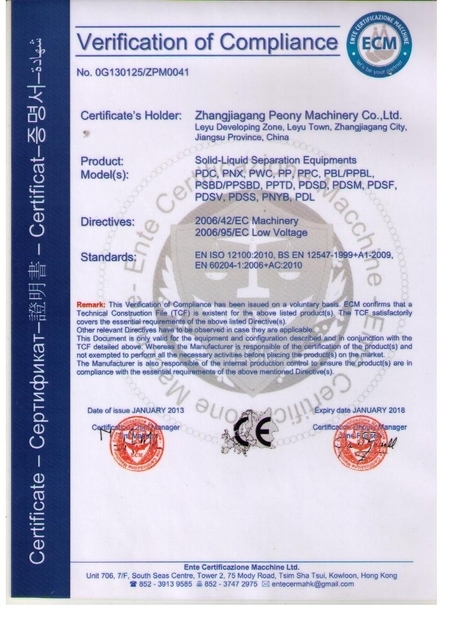 Buzzer Control: Monitor oil temperature, pressure, overloading, non-discharging and leaking, and offer a group of passive contactor stretching out to control panel. produced by Siemens or Mitsubishi. the configuration list according to customers’ specified requirements.